Bauer NME Non-Certified Cat Eye Hybrid Wire Goalie Cage (2018) | Sports Etc. Sports Etc Performance To Value Rating– 9 out of 10. 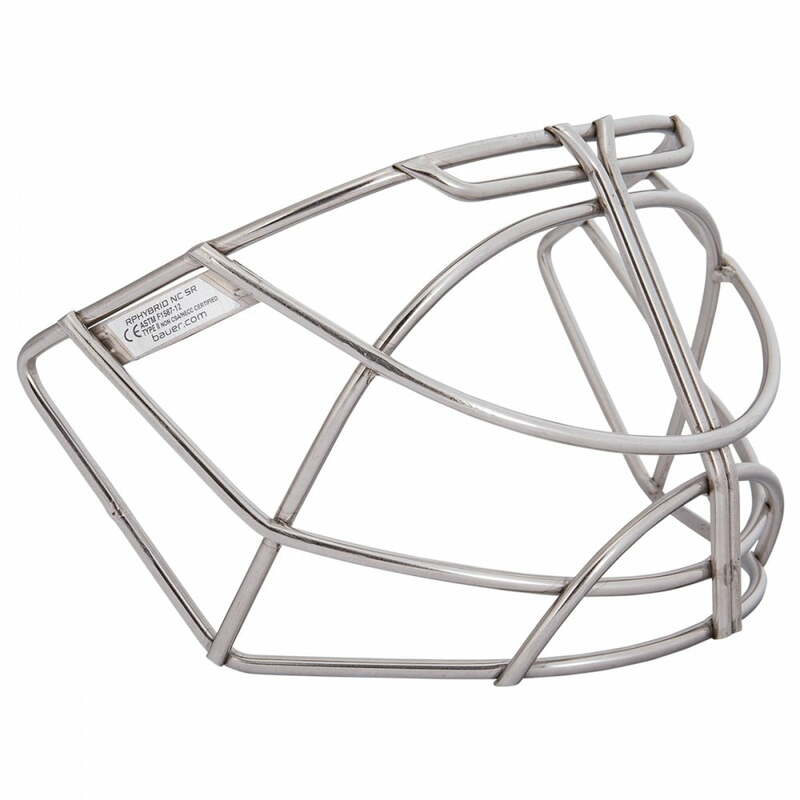 The 2018 Bauer NME Hybrid Wire Cat Eye cage offers unmatched vision and protection.